Everything you need to know to keep your worms happy. Once you've [built your worm farm](https://www.medibank.com.au/livebetter/create-your-own-worm-farm/), it's time to learn how to maintain it. Worm farms are busy homes and, just like our homes, need cleaning sometimes! 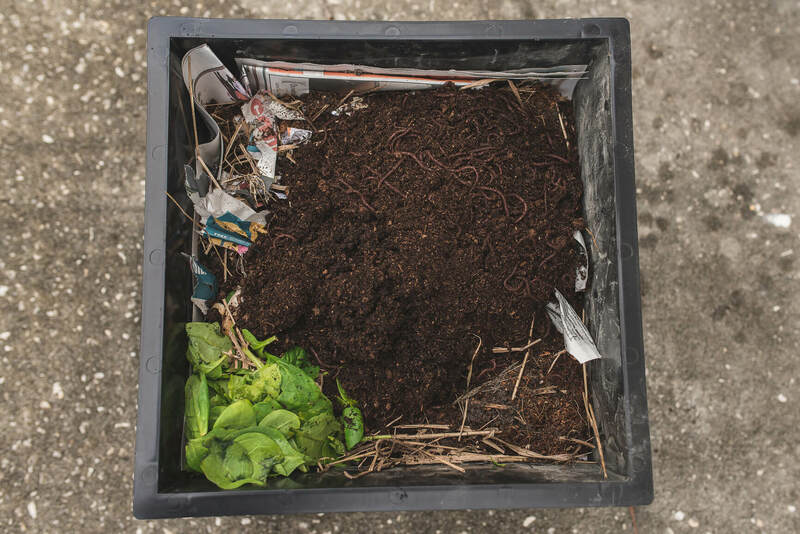 About every two months your worms will reproduce, which can lead to overcrowding, so you may need to move them into another worm farm or give some worms away. And every few months your worm farm will require an overhaul, so you can remove the worm castings (poo) that have collected at the bottom of the farm. They can be used to make a liquid fertiliser by diluting them in water, or make great garden mulch by adding them to potting mix at a ratio of 1:4. This activity takes a few weeks to complete – do it in stages. You will know it is time when the bedding in the bin has really started to reduce. 1. For two weeks, only put food for the worms on one half of the worm farm. This will encourage the worms to move across to this side. 2. After two weeks, remove the bedding on the half of the worm farm where you have NOT been feeding them. The worms should have completely moved to the other side. Put this bedding on top of the bedding where they are living. 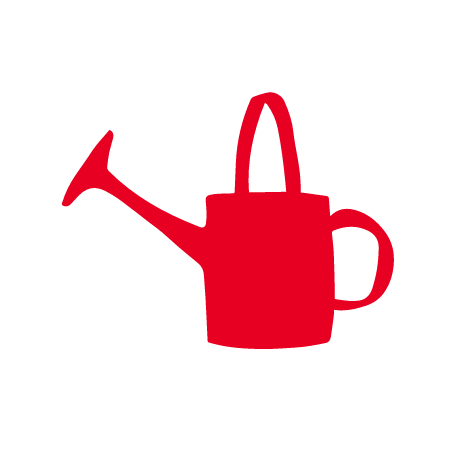 Using the trowel, scrape out all the worm castings at the bottom of the worm farm into a tub or bucket, for use on the garden. Mix the worm castings with potting mix at a ratio of 1:4 or simply sprinkle them on the garden to about 5 cm thick, then dig in. Add new bedding, nicely moistened, into the empty half of the bin. 3. For the next two weeks, only feed the worms on the half of the bin where you have put the new bedding. This will encourage them to move into the new bedding. 4. After two weeks take the worm castings from the half of the worm farm you have not already renewed. Note: You may have also been draining the worm juice (worm wee or worm wizz) from the bin as well. Make sure you dilute this with water until it makes a weak solution, as it is very concentrated. This makes a great liquid fertiliser for plants.